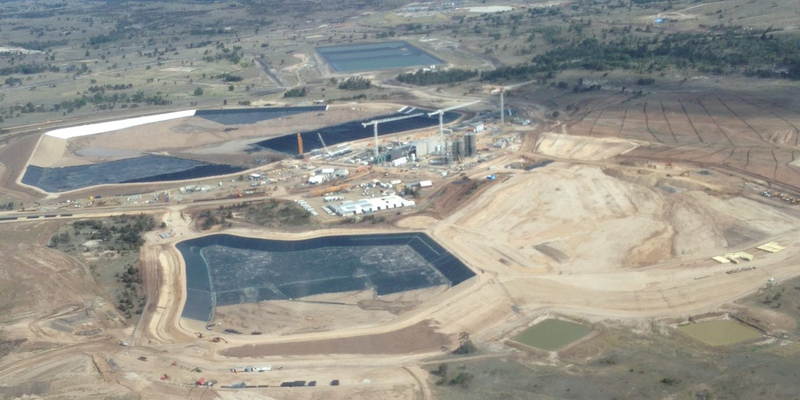 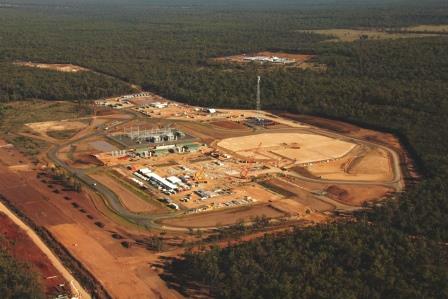 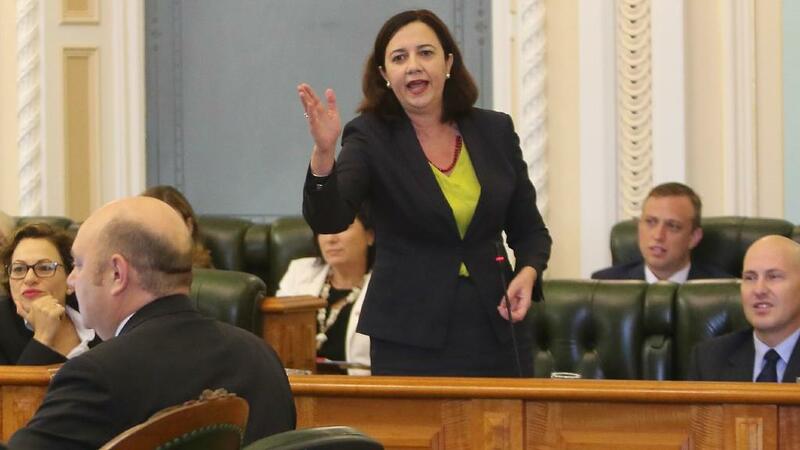 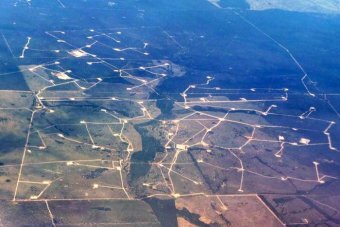 The Queensland Government’s delayed release of an important Underground Water Impact Report (UWIR) is leaving landholders high and dry and unable to negotiate make-good arrangement from coal seam gas impacts, according to landholder advocacy group Basin Sustainability Alliance (BSA). 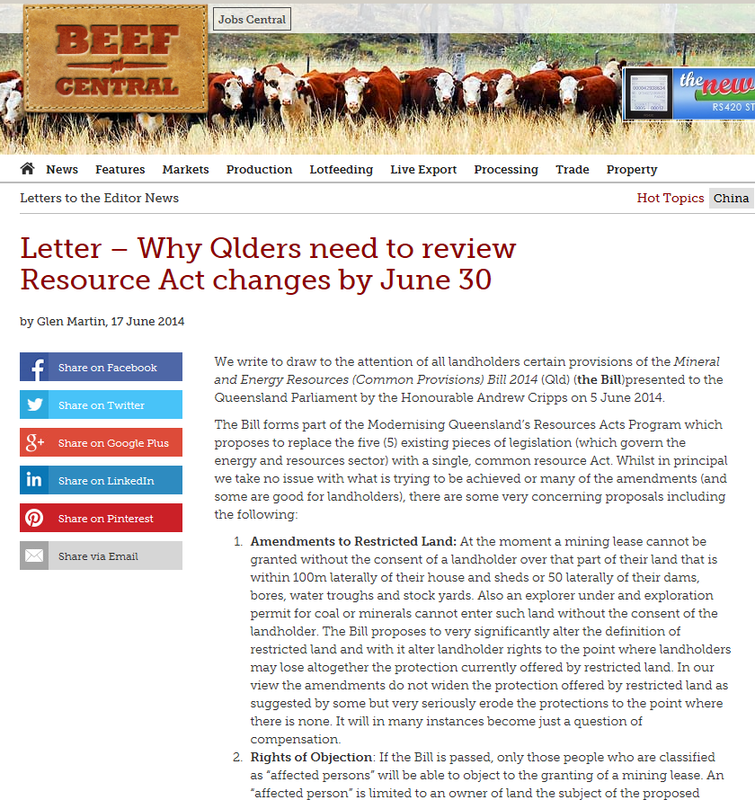 BSA Chairman Lee McNicholl said the UWIR, which is only updated by the Queensland Government Office of Groundwater Impact Assessment (OGIA) every three years, is now six weeks overdue and may not be available until early March. 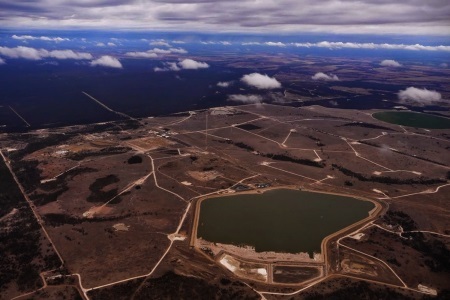 The report aims to predictively model the significant impact that the Coal Seam Gas industry’s “unfettered right to take unlimited water” from the Walloon Coal Measures and other interconnected Great Artesian Basin (GAB) aquifers has across the Surat Cumulative Management Area. 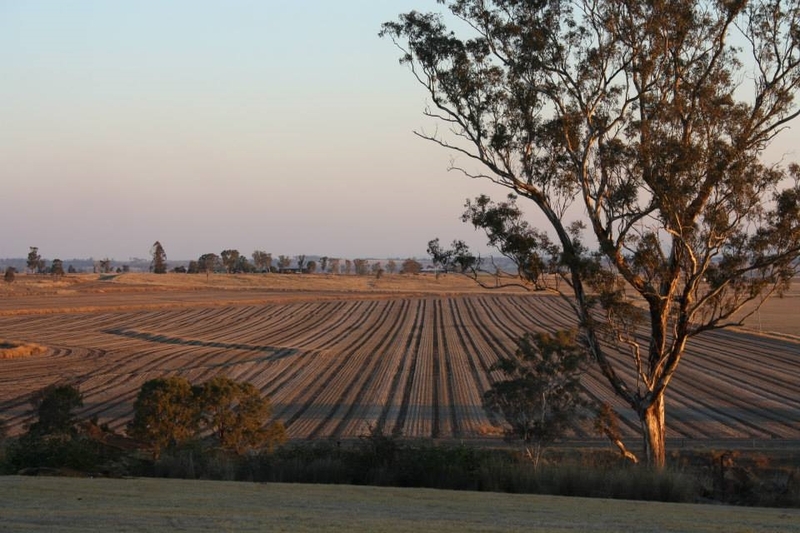 Mr McNicholl said delaying the report was directly impacting farmers’ livelihoods. 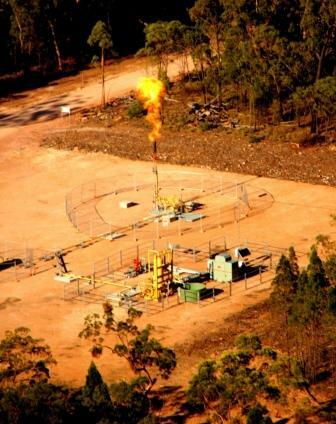 We’re aware of a number of landholders’ bores on Origin and Arrow tenures in the Hopeland district that have recently “blown out” with unplanned releases of substantial amounts of gas and water. 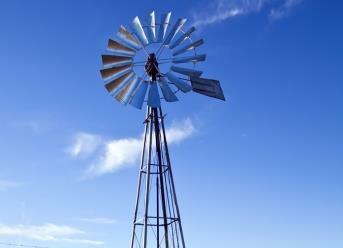 Mr McNicholl also raised concerns about the reliability of the modelling. 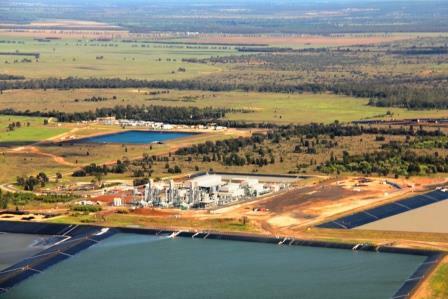 “When we’re talking about a massive volume of three to five times the amount in Sydney Harbour (1400-2400 Gigalitres) predicted to be dewatered from the coal seams over 25 years, it’s very important that Governments get the modelling right. 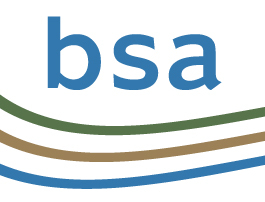 “BSA calls upon the Office of Groundwater Impact Assessment to urgently finalise their overdue report, so that all of us who care about the health and sustainable use of the GAB can move forward,” Mr McNicholl said.